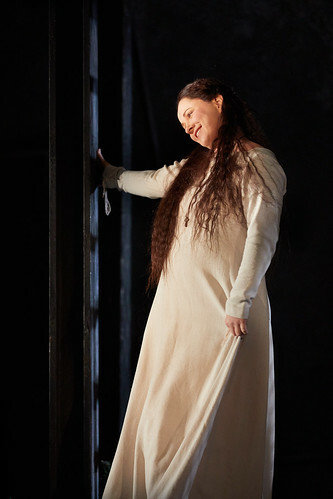 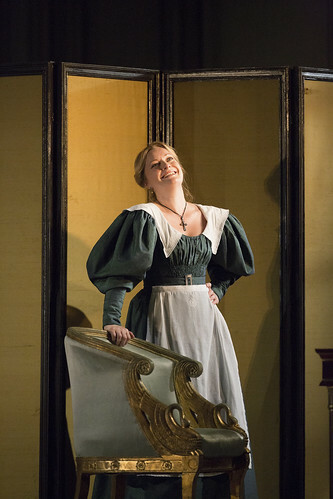 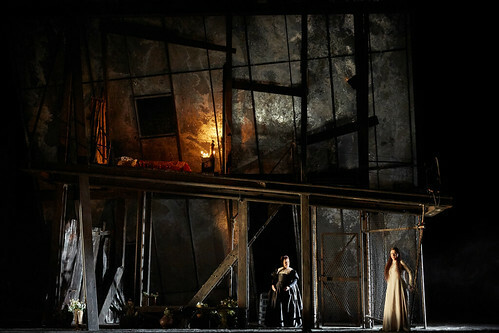 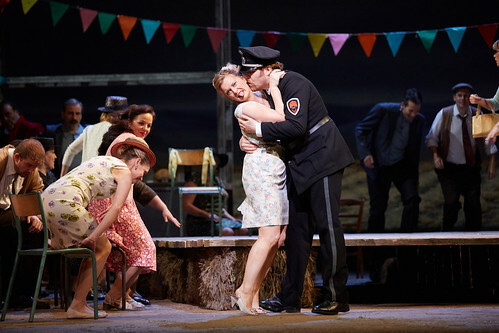 English soprano Lucy Crowe made her Royal Opera debut as Belinda (Dido and Aeneas) in 2009 and has since sung Sophie (Der Rosenkavalier), Gilda (Rigoletto), Susanna (Le nozze di Figaro), Adina (L’elisir d’amore), Eurydice (Orphée et Eurydice) and Ismene (Mitridate, re di Ponto) for The Royal Opera. 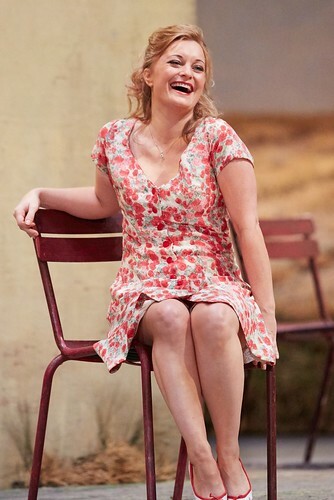 She returns in the 2017/18 Season to sing Gilda. 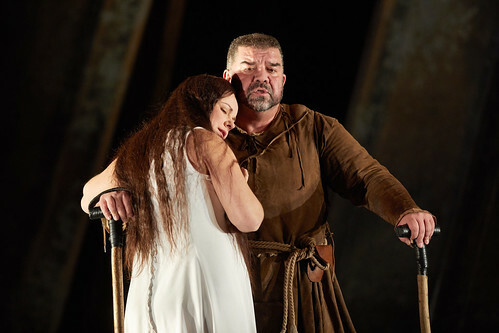 Crowe was born in Staffordshire and decided aged ten to become an opera singer. 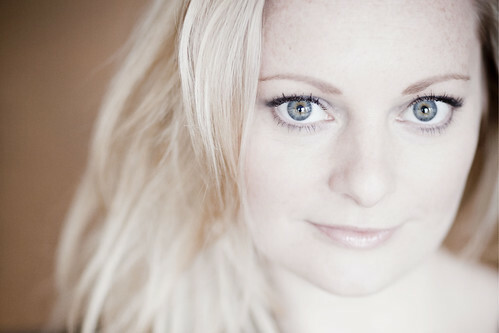 She studied at the Royal Academy of Music and won second prize at the 2005 Kathleen Ferrier Awards. 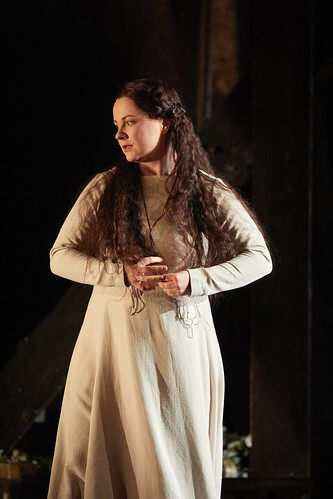 Her early operatic appearances included Susanna for Garsington Opera and Sophie for Scottish Opera, a role she has also sung for Deutsche Oper Berlin. 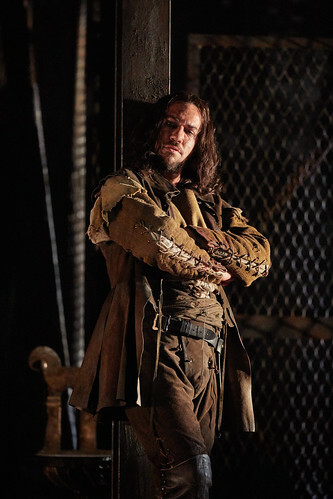 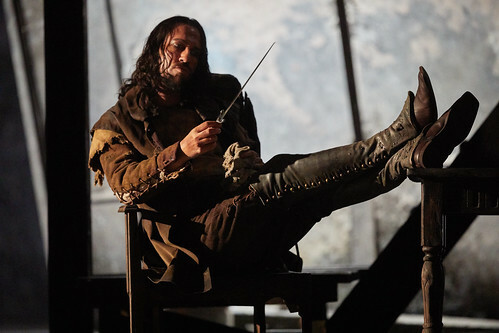 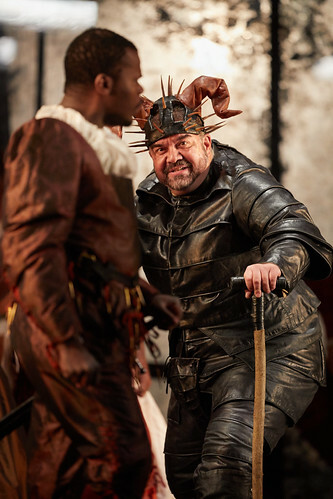 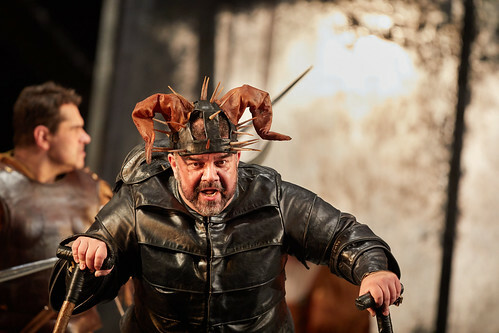 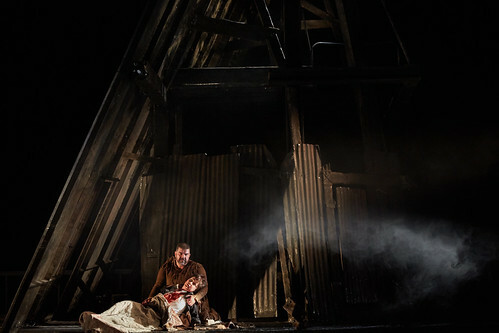 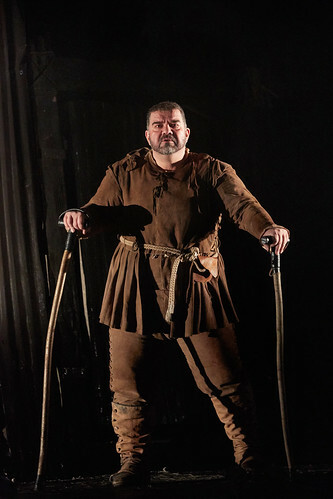 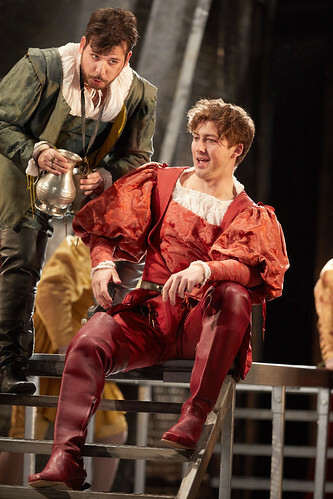 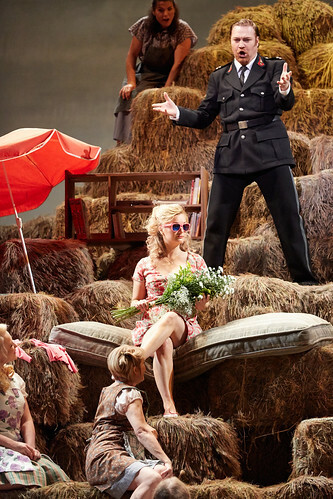 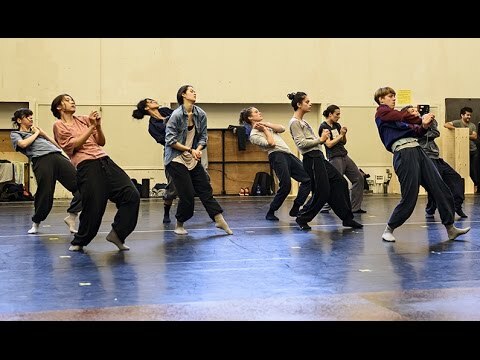 Other engagements include the title role in The Cunning Little Vixen for Glyndebourne, Pamina (The Magic Flute), Adina, Rosina (Il barbiere di Siviglia) and Poppea (Agrippina) for English National Opera, Adele (Die Fledermaus) and Servilia (La clemenza di Tito) for the Metropolitan Opera, New York, and Rodelinda for Teatro Real, Madrid. 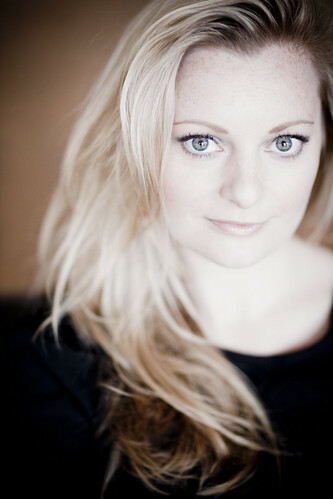 She is a prolific recitalist and concert performer and has performed and recorded with conductors including John Eliot Gardiner, Emannuelle Haïm and Yannick Nezet-Seguin. 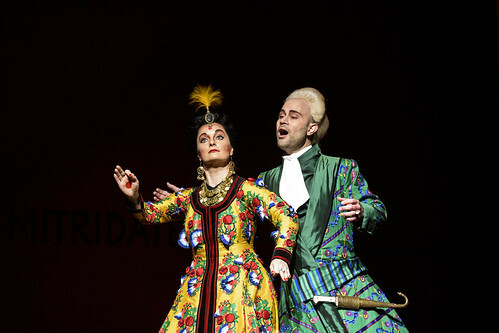 Crowe has performed charity recitals in support of Kids In Need Of Education (KINOE), a project providing education and music lessons for children in Mumbai. 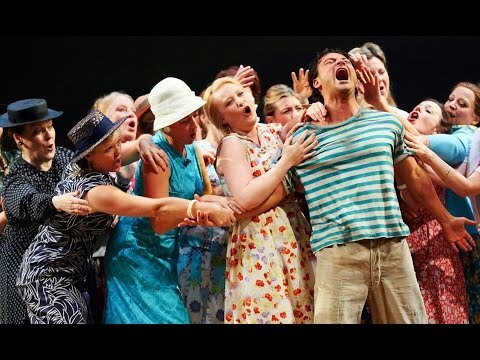 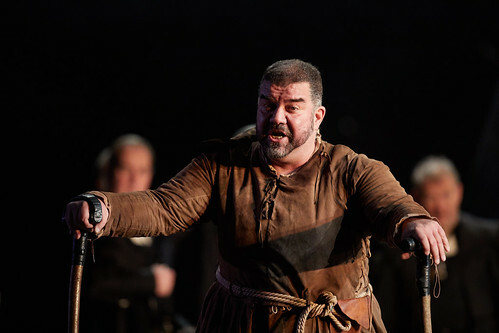 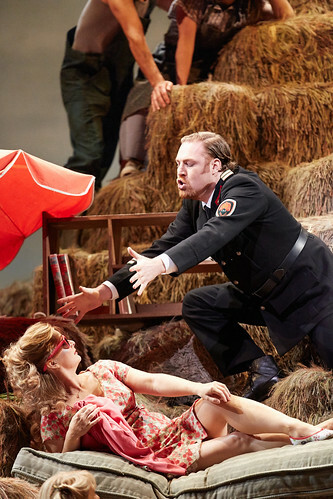 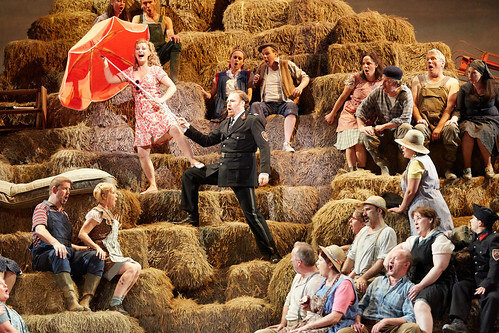 Backstage films from the live relay of L'elisir d'amore, including Bryn Terfel on why it may be the best opera ever written. 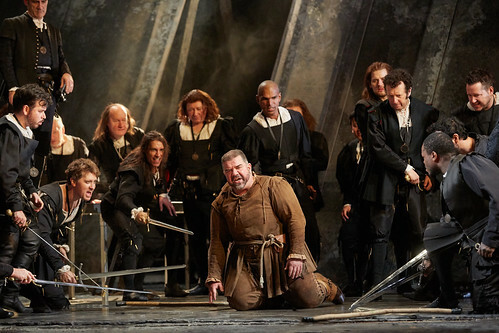 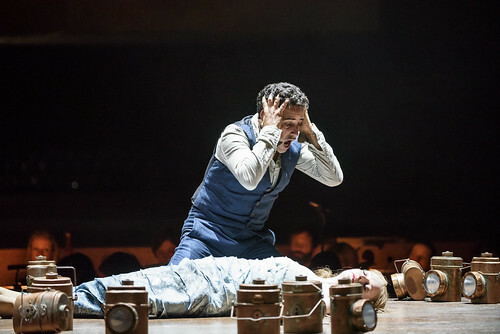 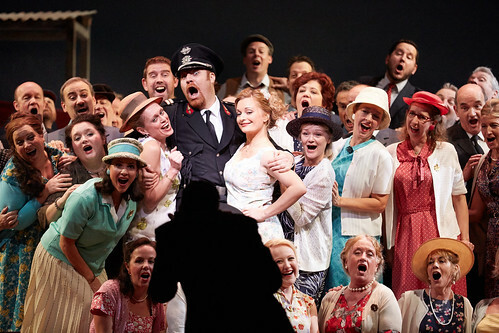 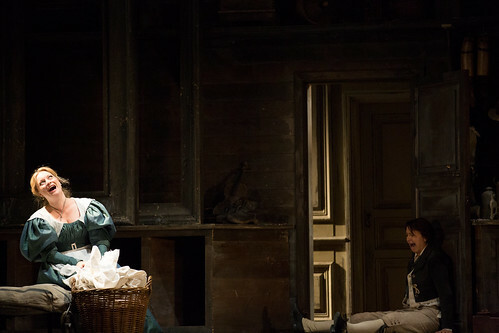 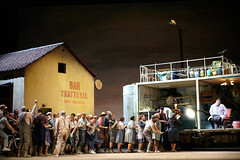 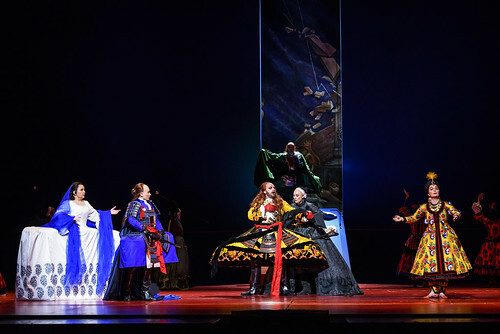 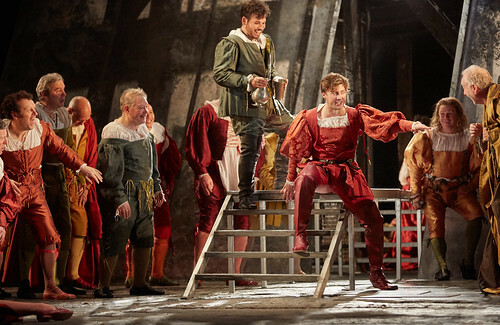 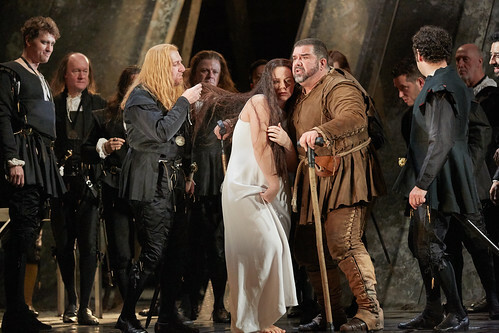 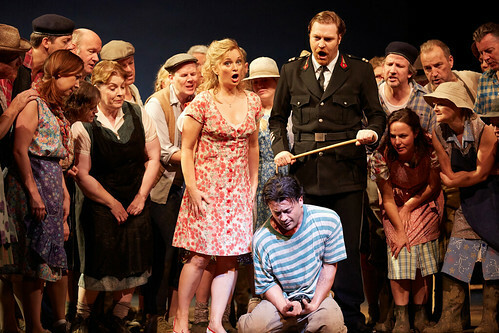 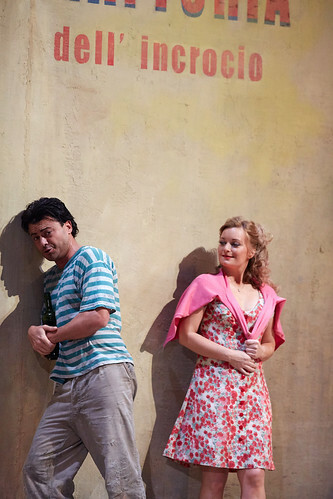 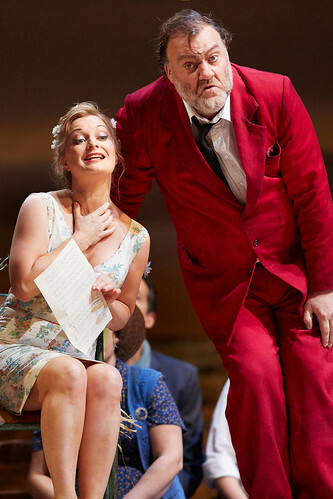 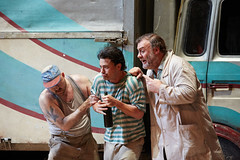 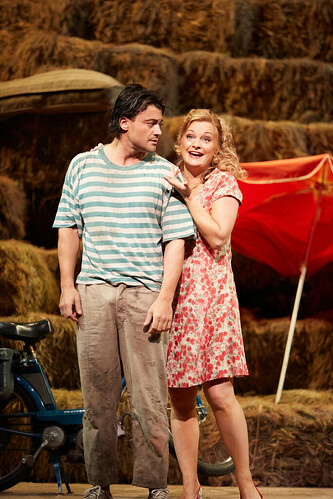 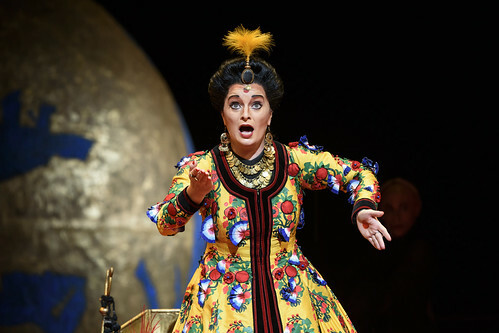 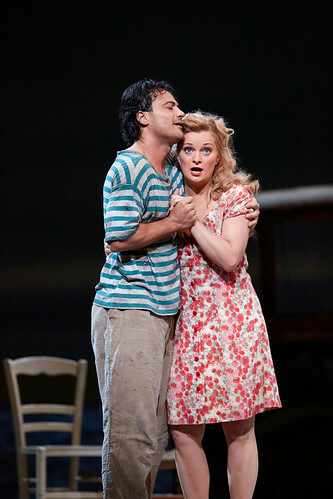 What did you think of Laurent Pelly's production of Donizetti's comedy?